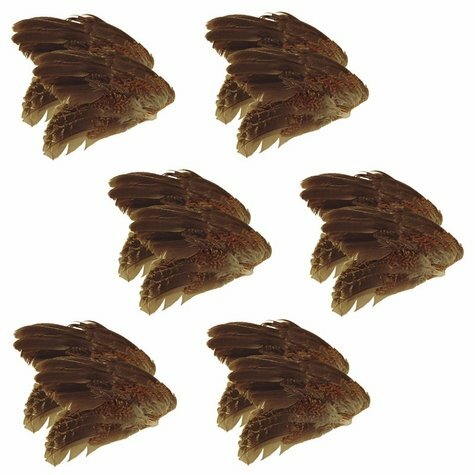 Quail Wings -- 12 Pack. $17.99. "They are good quality quail wings." They are good quality quail wings. I will be reordering again when needed. only used 2 of them so far, as my vizslas can smell them even after months. they get very excited, every time i hide it for them. great training material for us.